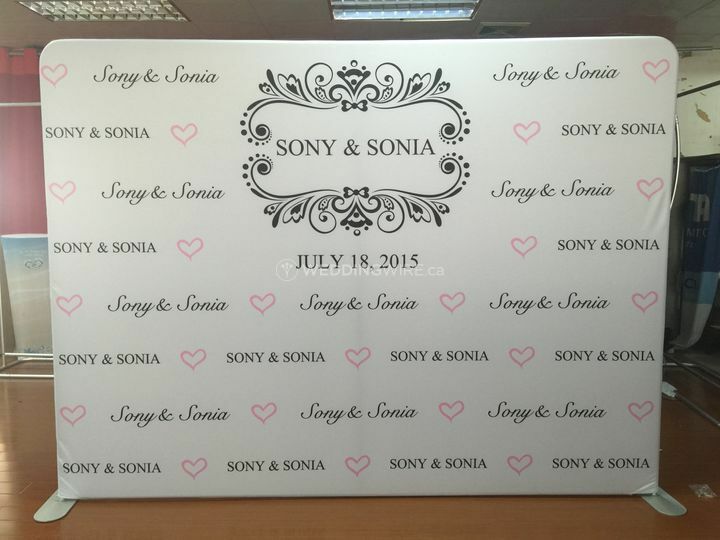 Oh My Print Solutions ARE YOU A VENDOR? 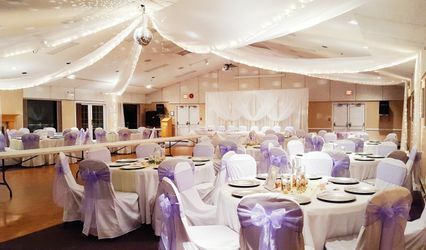 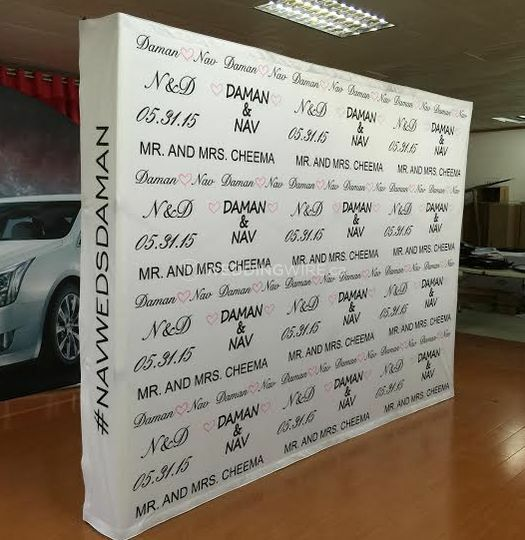 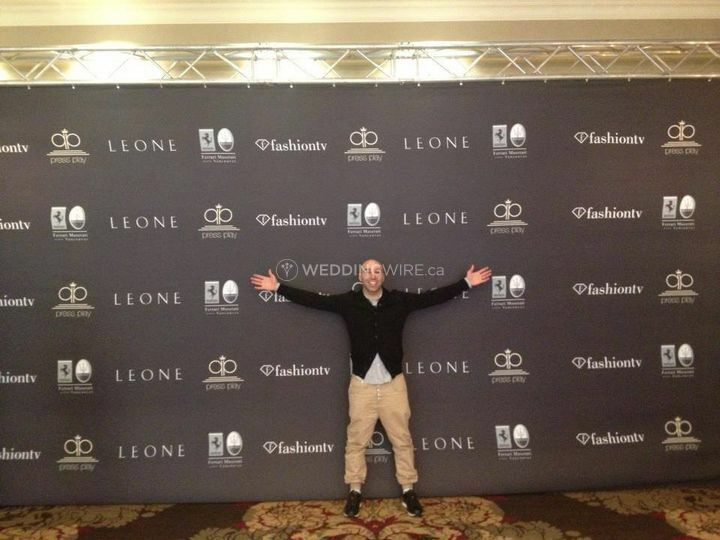 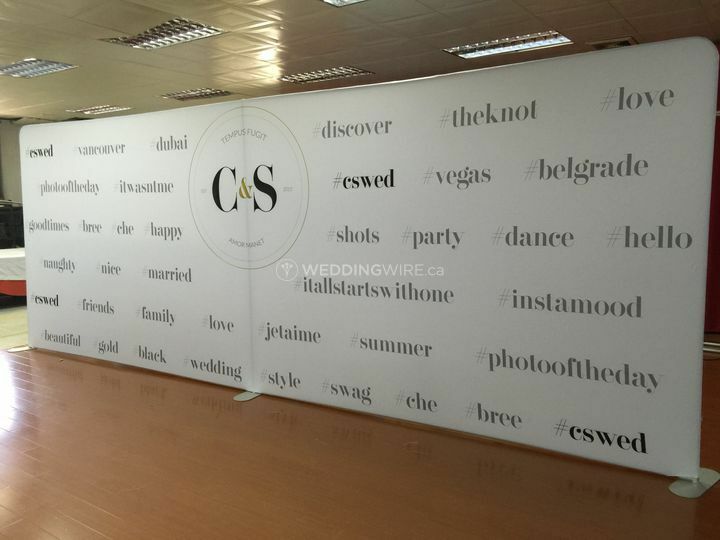 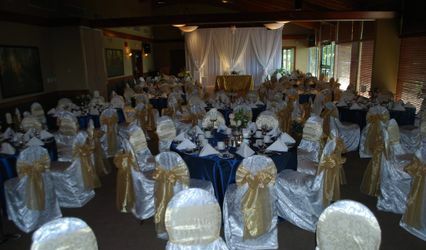 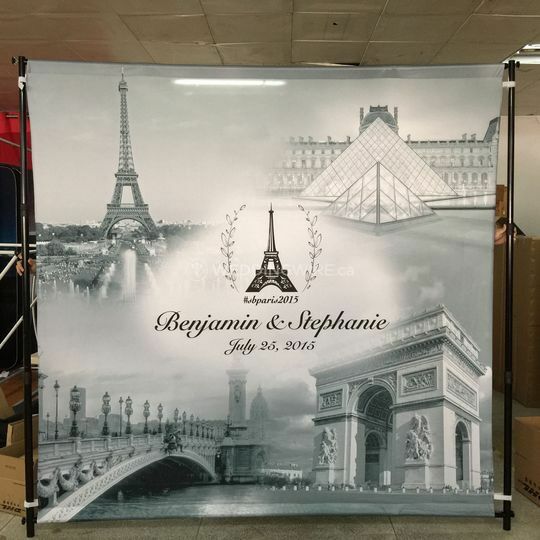 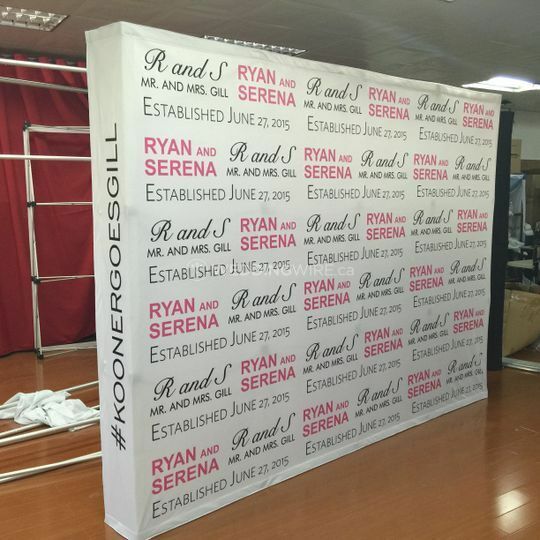 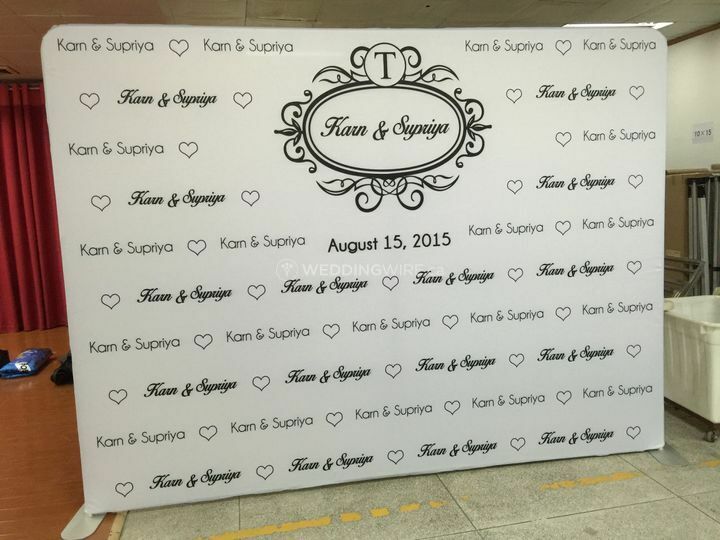 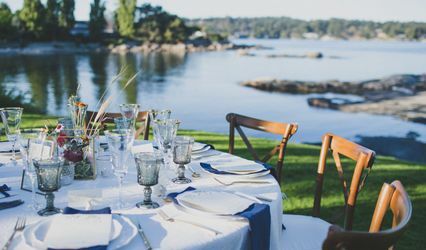 Oh My Print Solutions is a Vancouver-based company that specializes in large format digital printed products that can be used as backdrops for weddings or other special events in Vancouver or Burnaby, BC. 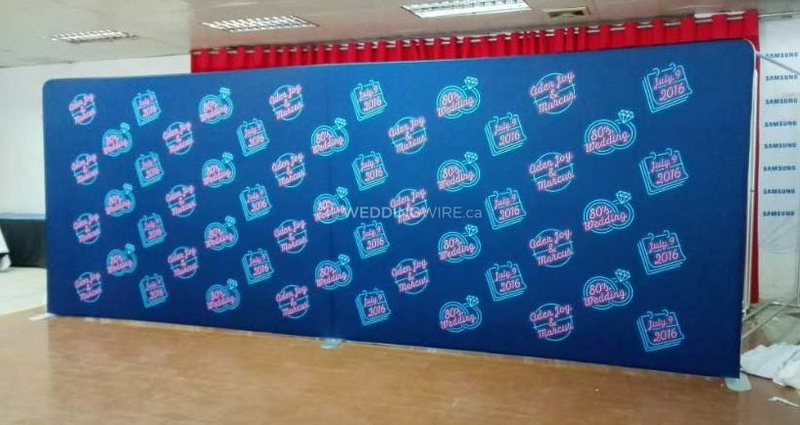 Their beautiful backdrops can be printed on a number of materials, from paper to fabric and even vinyl and can be delivered for free worldwide!